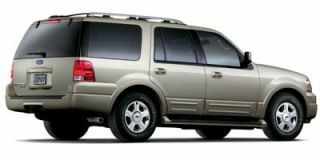 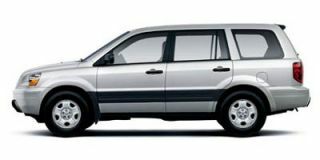 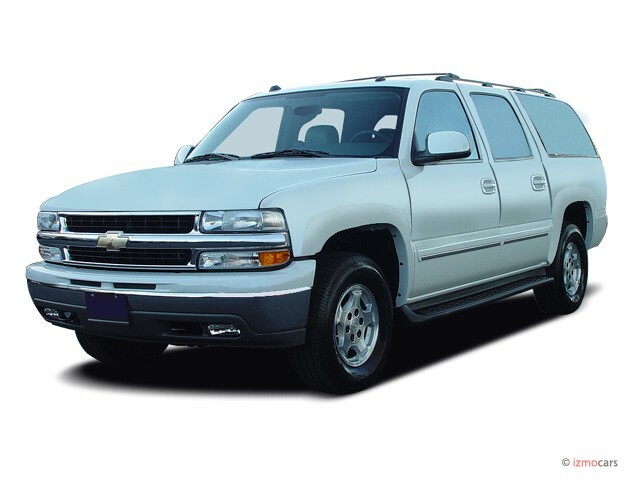 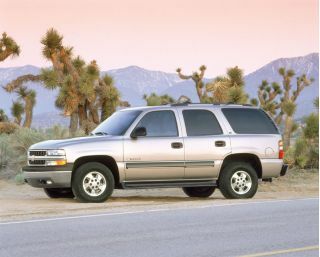 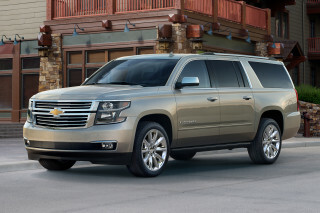 Chevrolet's longest sport-utility vehicle is related to the GMC Tahoe XL and Cadillac Escalade. 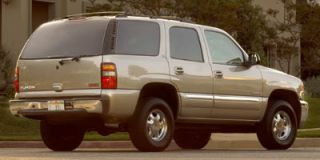 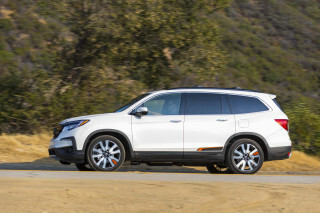 It includes the latest version of GM's OnStar system in all equipment groups for 2005, while a rear liftgate with flip-up rear glass is now installed in all models. 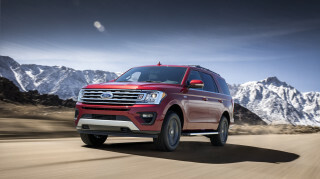 The vehicle's side-sill assist steps have been redesigned for improved aerodynamics and durability, and a more powerful 160-amp alternator has been made standard on all half-ton models. 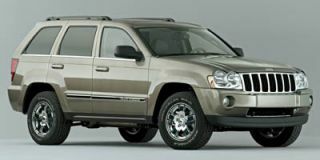 Rear axle ratios are revised, resulting in a 3.42 ratio being standard on all half-ton models and a 3.73 ratio as standard on all three-quarter-ton versions. 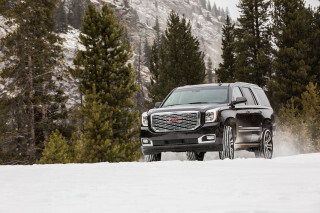 The Z71 off-road package is now offered on 2WD half-ton models, a newly available stereo system incorporates a touch-screen navigation system and 17-inch, five-spoke aluminum wheels are now part of the LT trim package. 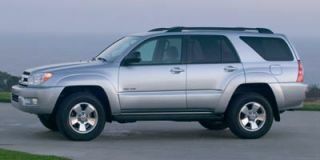 A 5.3-liter V-8 engine with a four-speed automatic transmission that includes a tow/haul mode is standard. 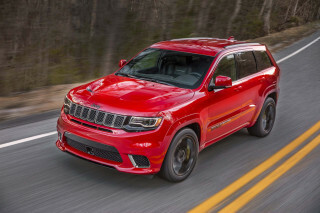 A 300-hp 6.0-liter V-8 remains optional on 1500 models, while the 2500 can be fitted with an available 340-hp, 8.1-liter V-8 that grunts 455 lb-ft of torque.